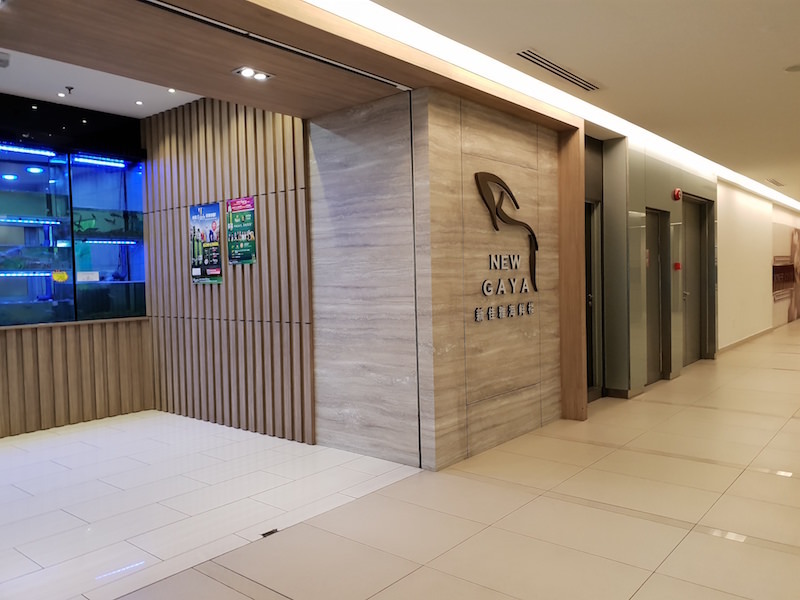 Home Features Plaza Shell Kota Kinabalu- What to eat? Out of idea on where to eat in Kota Kinabalu city? Don’t worry! 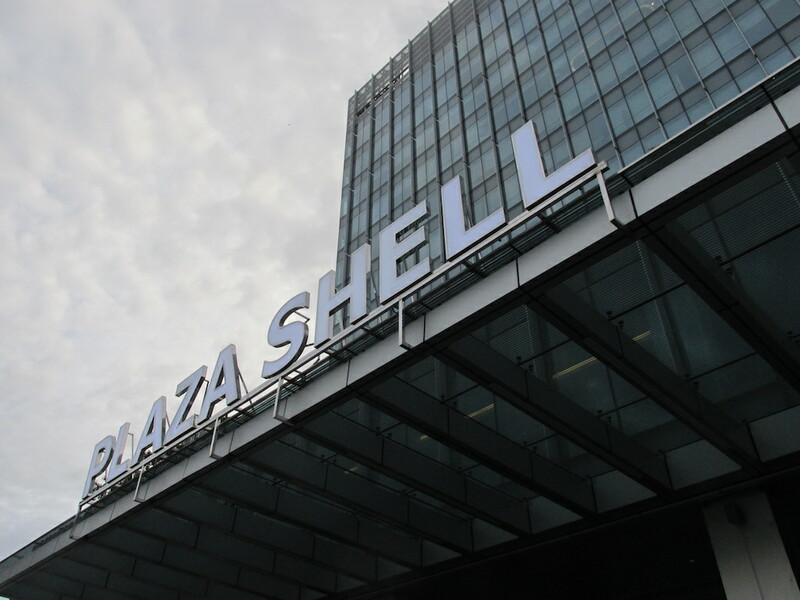 Plaza Shell, the new landmark in the heart of the city; has got you all covered! Ranging from Asian cuisine, western cuisine and fascinatingly, our local Sabah cuisine too! 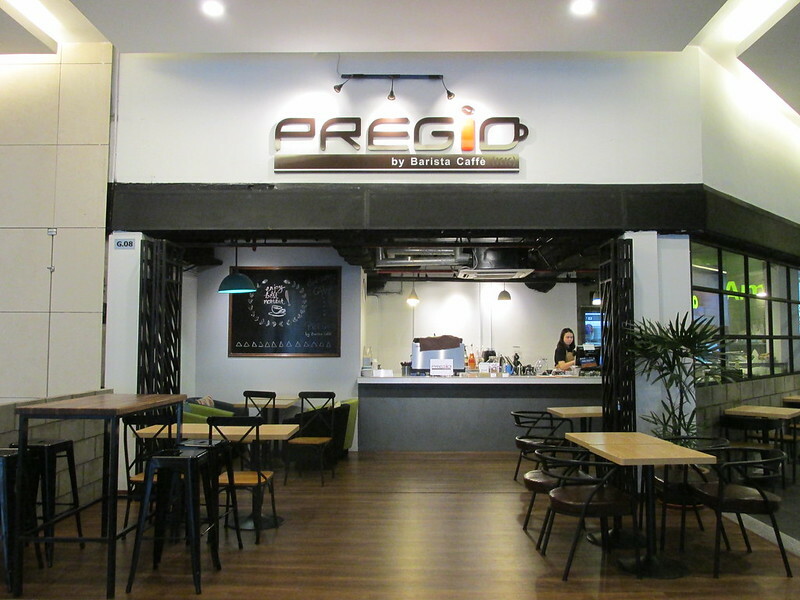 At the ground floor, Pregio by Barista Caffé will lure you with their strong aroma of Italian coffees! They serve a various range of coffees, soup and salads, pasta, pizza, burritos and sweet waffles. You can also stop by here to start your day with their scrumptious and affordable breakfast set that comes with an Americano or tea. 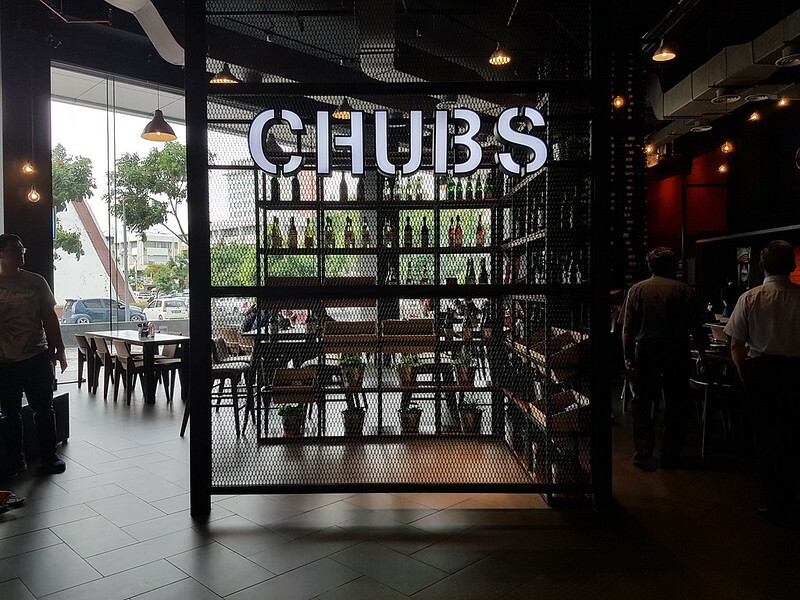 Located previously at Karamunsing Capital, The CHUBs grill is a neighborhood style restaurant serving quality food in a casual and fun atmosphere. The new outlet at Plaza Shell is much bigger, perfect space for parties and celebration in Kota Kinabalu. 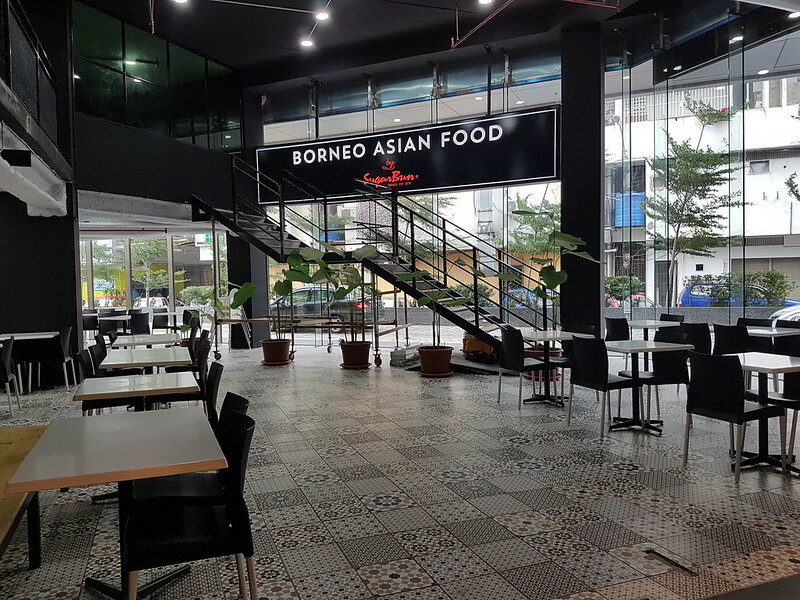 Borneo Asian Food by Sugarbuns. Serving their signature fried chicken and fast food. 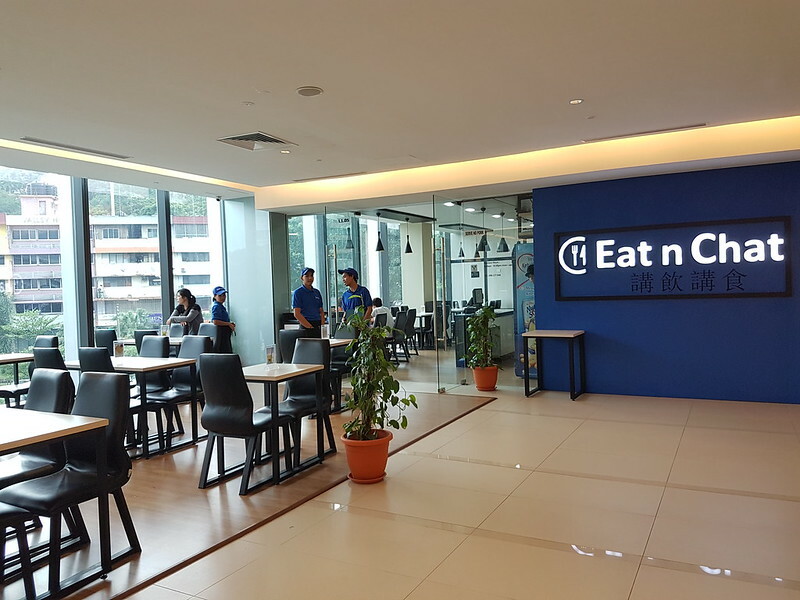 Eat n Chat, serving wide selection of Chinese Foods. 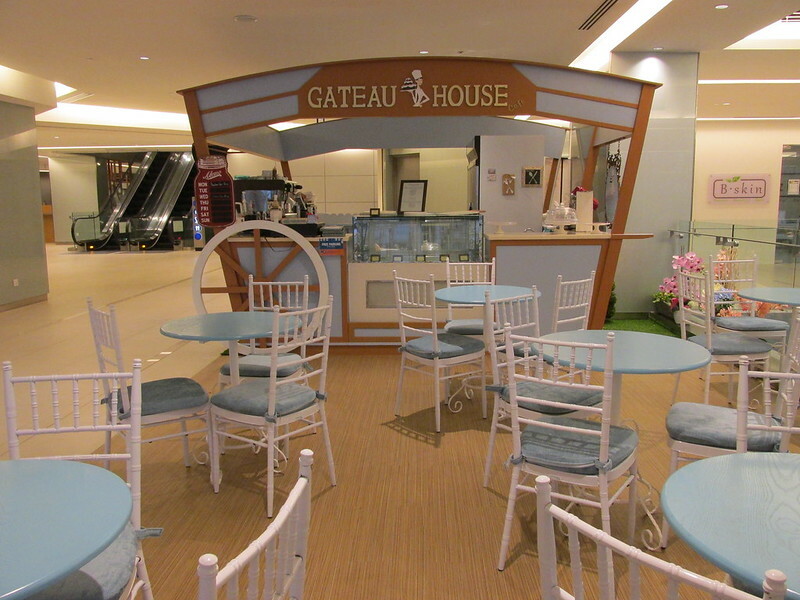 Gateau House is located just across the atrium. They serve a range of western cuisines such as spaghetti meatballs and baked mac & cheese. Not just western cuisine, they cook local delicacies too! They have different local menus in each day, such as pandan chicken rice on Monday and lemon chicken rice on Wednesday. At the top floor, South Memory is just next to the escalator. 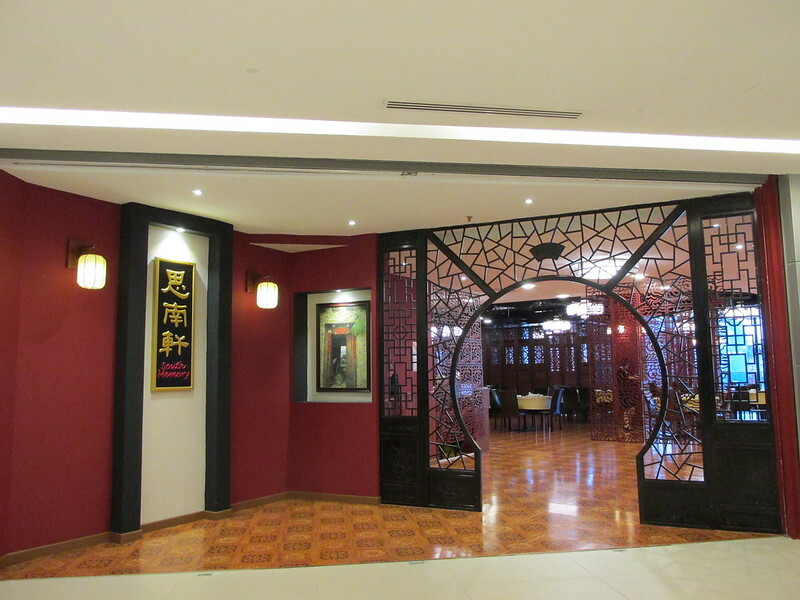 Venture in their specialty, ‘Shanghai’ cuisine. They knock up every type of Shanghainese cooking such as dazzling roasted duck. 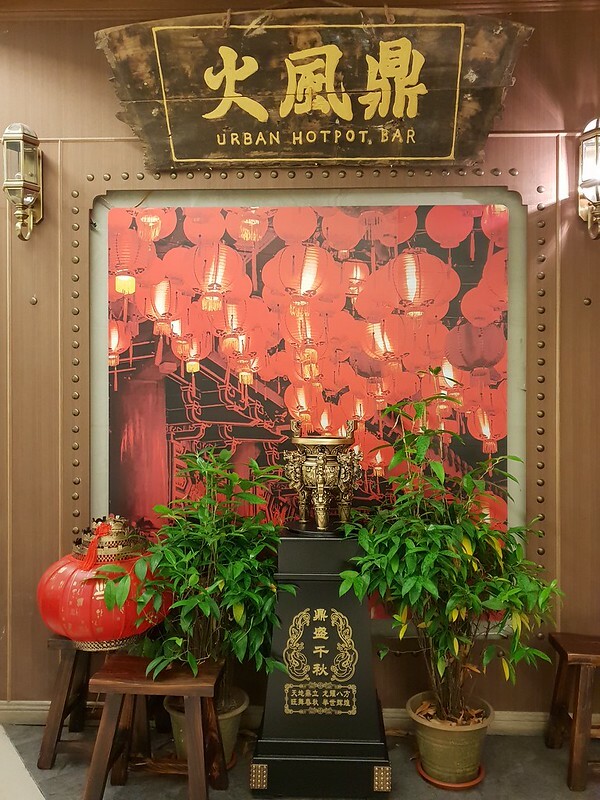 At the entrance, you will be welcomed by their oriental-looking doorway and their vivid red color wall that symbolizes ‘Luck’, in the Chinese belief. A spacious and cozy place for Seafood inside Plaza Shell. Suitable for family gathering and tourists. 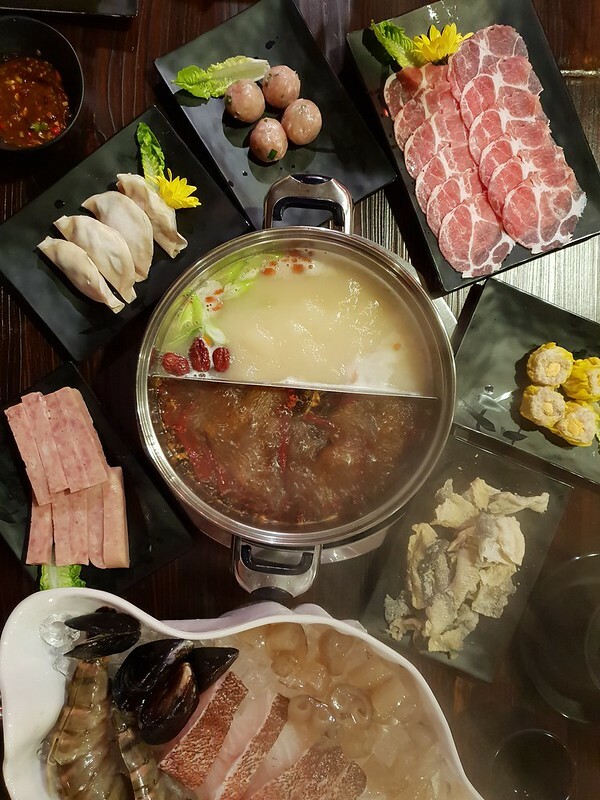 Urban Hotpot Bar combines hot pot and bar in one restaurant. The soup base is prepared by 8 hours of cooking and you got to enjoy with fresh ingredients sourced around Sabah. The karaoke rooms are also available for 8 pax and above. 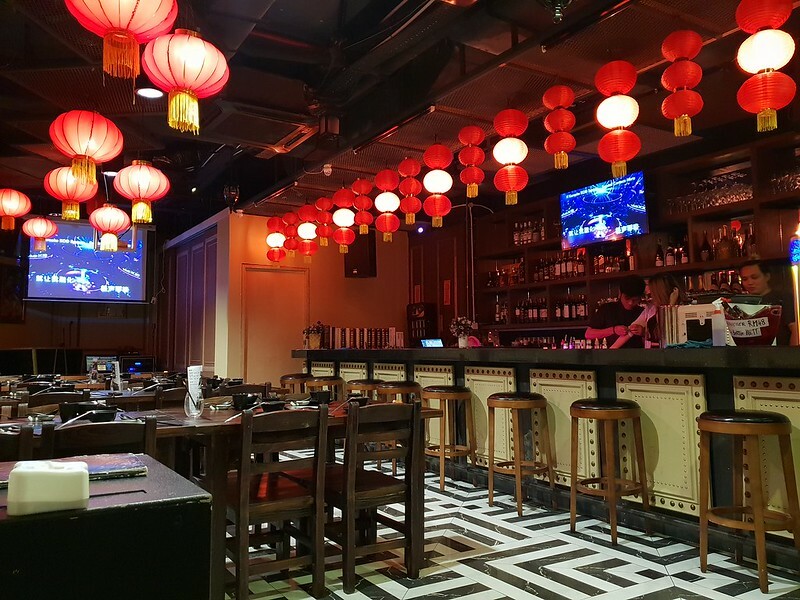 You can enjoy the hotpot during the karaoke session, unique dining experience in Kota Kinabalu. 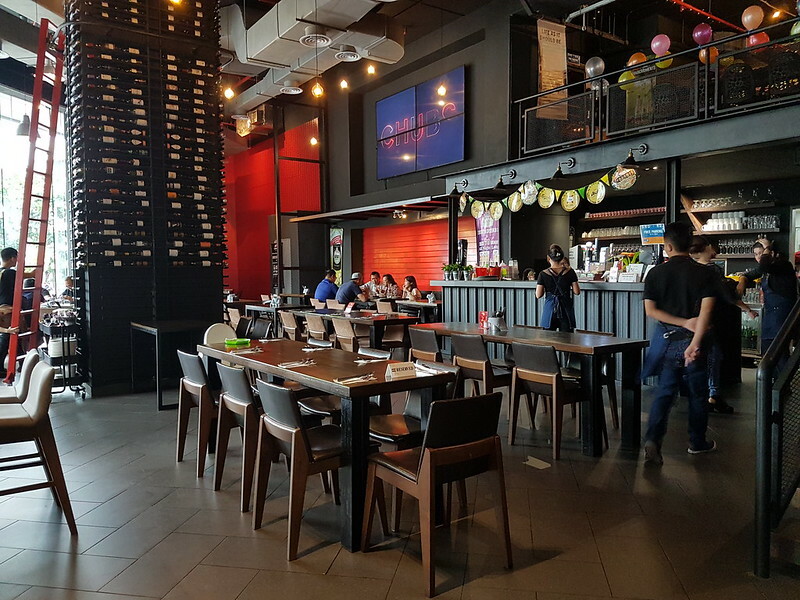 Der Master Restaurant, Delicatessen Grocer & Bar, a new diverse mix of dining, food grocer and lively nightlife experiences in KK city. Der Master is truly a carnivore’s paradise, promising German delicacies and appetizers. Think crispy pork knuckle, heavenly sausages, bacon, hams, and steak. 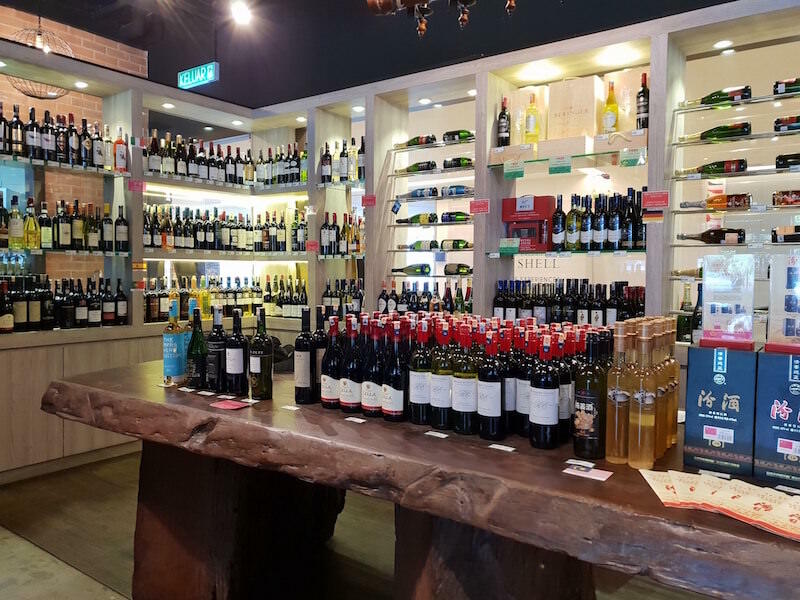 Then pair that with an excellent selection of wines or beers at a good price. Good place for happy hour and enjoy all the porky goodness. 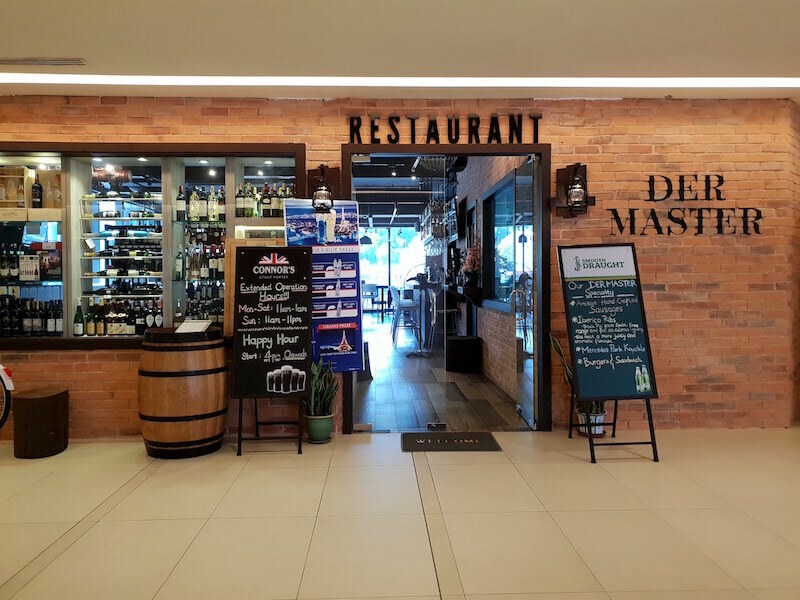 If you looking for a place to enjoy wine with food in Kota Kinabalu, Der Master is the place to be. 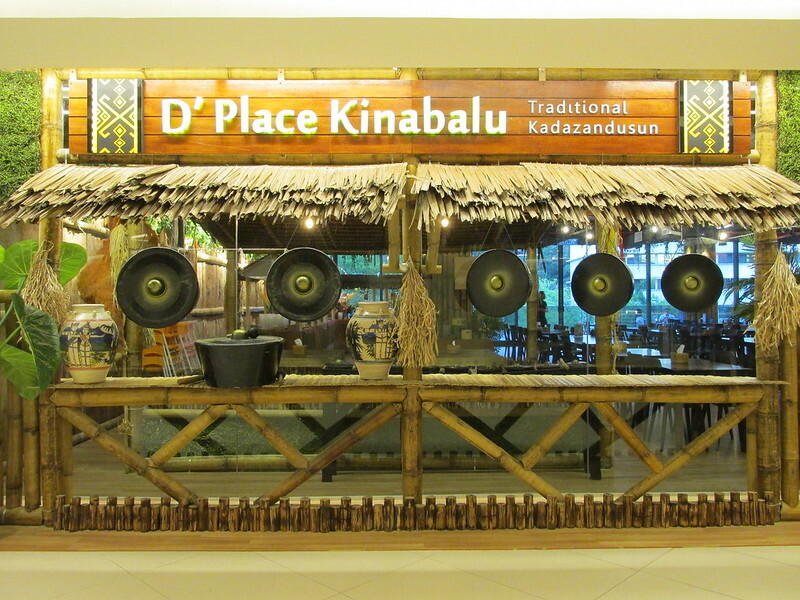 Last but not least, D’Place Kinabalu, a Sabah Local Kadazan-Dusun restaurant specifically serves Sabah traditional delicacy. The restaurant has an authentic feeling with bamboos and dried paddies accessorized around that gives out Kadazan-Dusun atmosphere. Ambuyat, Hinava, Sambal, and Bambangan are a must try local dishes in this restaurant! To the adventurous ones, dive into their live-moving Butod (sago worm), that is served with fresh lemon! Reason to eat at Plaza Shell: The various range of cuisine!